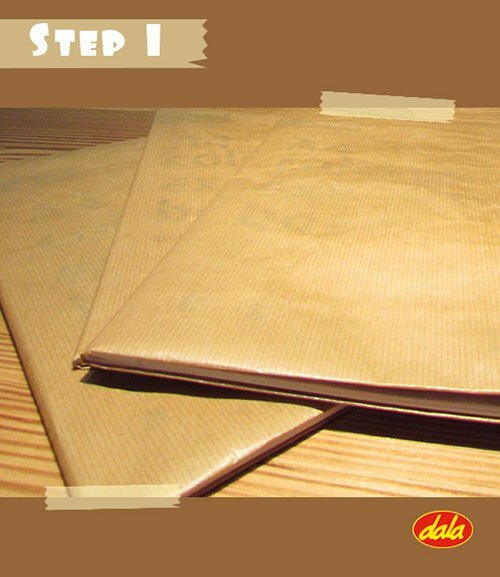 Cover your exercise books in plain brown / coloured paper. Choose a shade that is very different from the colour of your glitters. This will enable your design to stand out. 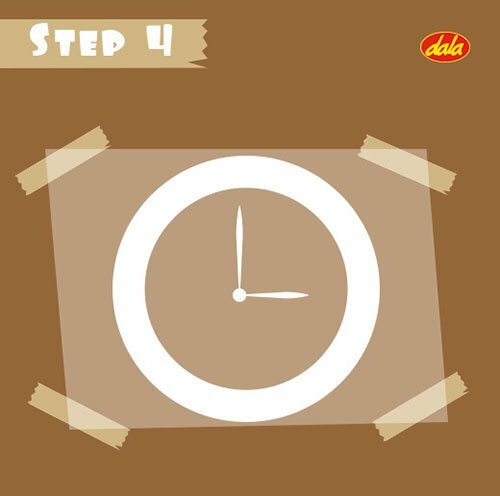 Think about what you would like your design to look like. 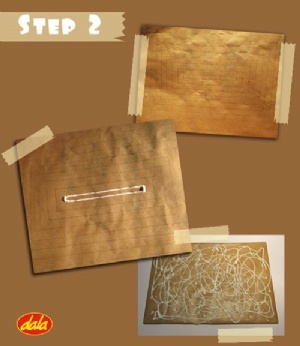 Pencil your design onto the brown paper especially if you want to use a design that has straight lines and geometric shapes. I wanted a concentric rectangle pattern for one of the books and I measured them at 1cm apart. 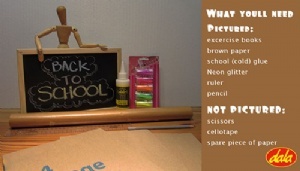 Trace over your design with the school glue taking care to squeeze with an even pressure to create even lines. 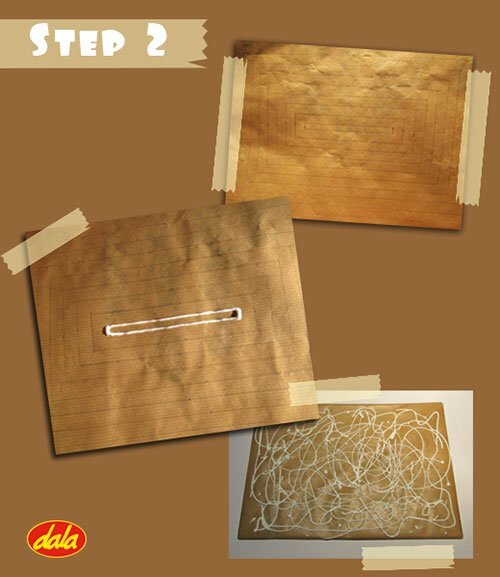 For a quicker and more abstract option you could drizzle glue all over your book cover, crossing squiggling lines and adding a few solitary blobs here and there. Cover the glue designs in glitter. 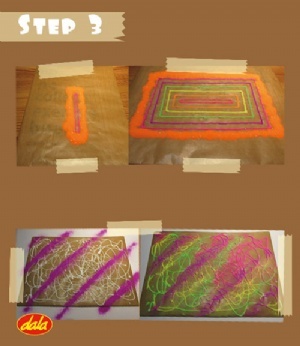 I used all 5 of the Dala neon glitter shades to make it very colourful. Work over a spare / scrap piece of paper so that you can collect the extra glitter that doesn't stick to your design. 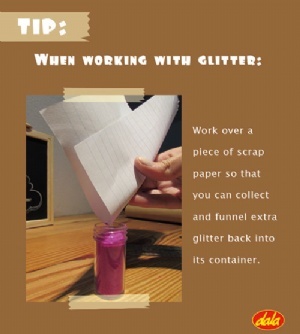 Folding the page down the middle and tipping it into the empty glitter container will allow you to funnel the glitter more easily. No mess, No fuss! 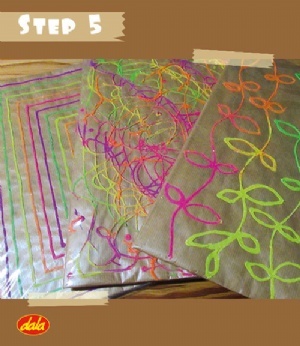 Leave your glitter patterns to dry completely before covering them in protective plastic. Overnight is best as the glue has been thickly applied. 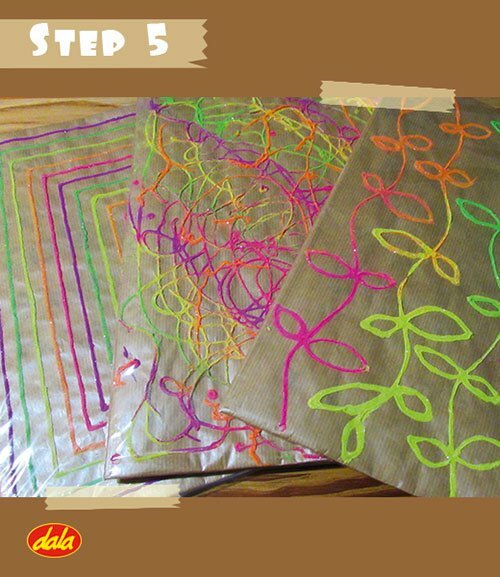 over your newly decorated books in a layer of clear plastic to protect your designs, and to catch the glitter that may rub off. 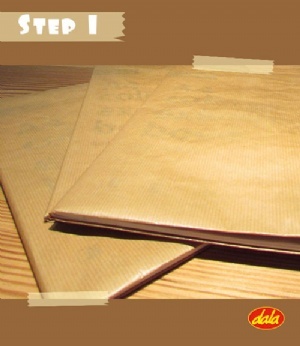 You have now created your own personal and unique book cover designs! This item has 742 views.